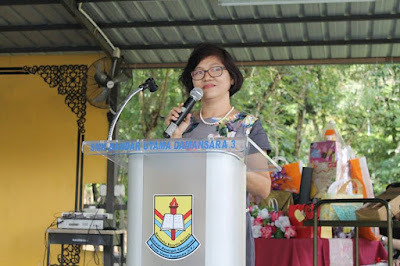 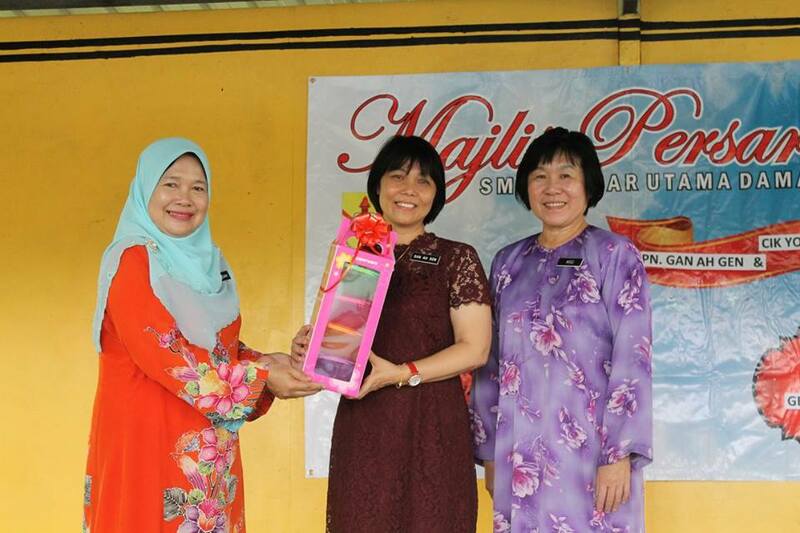 On the 17th of March, a farewell ceremony was held for two of our beloved teachers – Cik Yow and Puan Gan - as they retire from the profession. 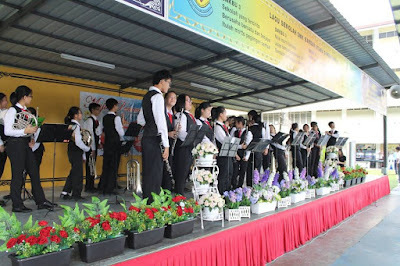 The ceremony started with a song by the school’s brass band right after all the teachers have arrived at the basketball court. The fast and carefree notes of 'Treasure' by Bruno Mars instantly imparted a joyous mood to the occasion. 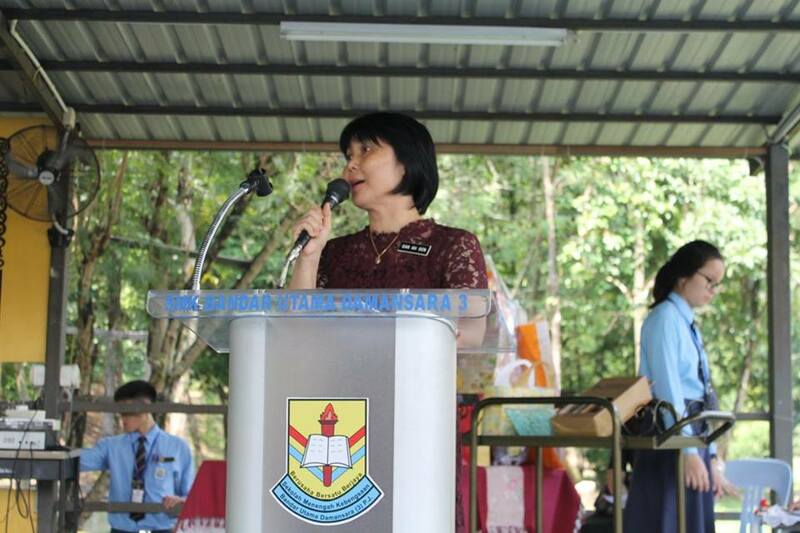 After that, Puan Gan, Cik Yow, and our Senior Assistant for Student Affairs Ms Wu each gave a speech. 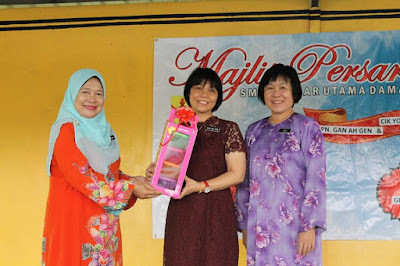 There were also other performances by the SPBT club, the school cheer-leading team Stompers, as well as from other students who sang and beat-boxed. The students and teachers were sad to see Cik Yow and Puan Gan go. However, we wish them all the best!